Kilpop Stage Left: Phil LaBonte from All That Remains discusses Garth Brooks. 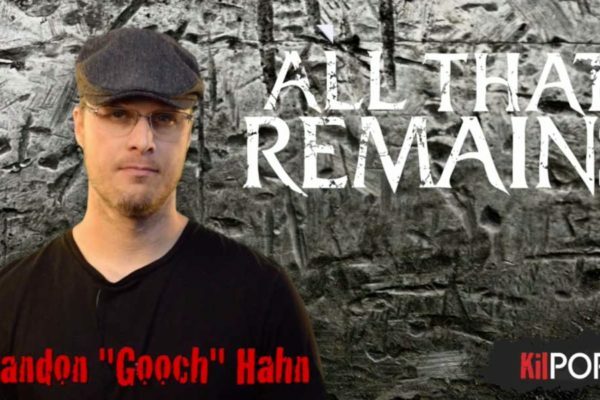 Phil LaBonte All That Remains reveals female singer’s name from Thunder Rolls and talks about how he started listening to Garth Brooks. Kilpop Minute: Escape the Fate album update! KilPop Minute: All That Remains new music.